Learning Scratch with Tweet and Mini Tweet: What is Scratch? You never know what will happen next in life. One lazy afternoon, when I was enjoying my afternoon tea, two funny yellow birds showed up at my door. They introduced themselves as Tweet and Mini Tweet. I guess they are twins, but one is much much bigger than the other. They came with questions, and, boys, did I have the answer! 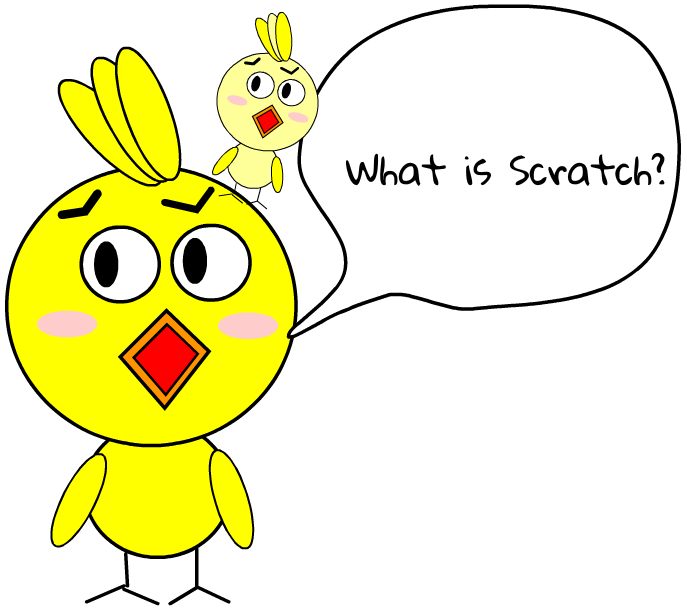 Read moreLearning Scratch with Tweet and Mini Tweet: What is Scratch? 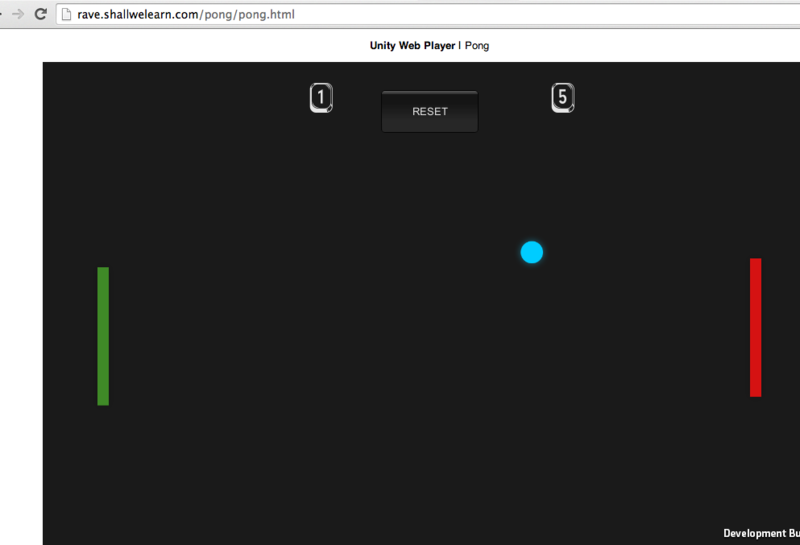 This posts documents the steps I took to set up Django on my Windows 8 box using Python 3.4.1. 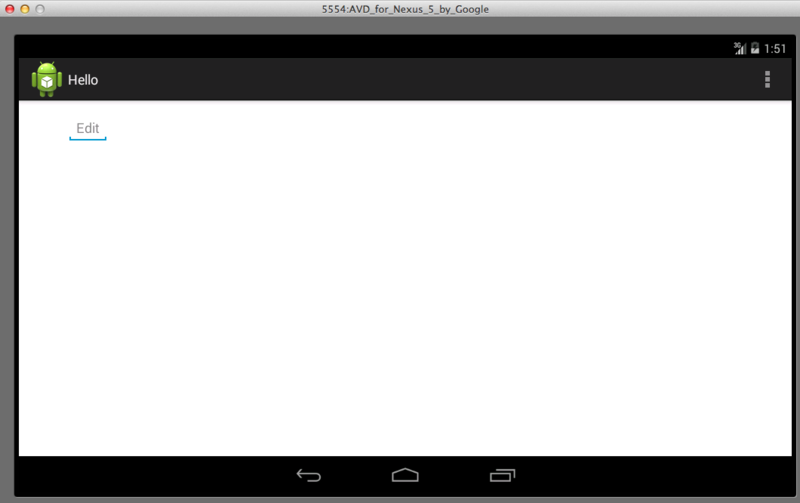 It’s even easier with Pythan 3.4.1 than with Python 2.7 (see previous post), since pip comes with v3.4.1. When working with VOIP, it’s helpful to have Asterisk server on the development machine. 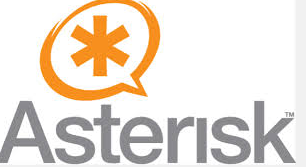 Asterisk server is Digium’s software implementation of PBX (private branching exchange), which provides features like voice calls, video and voice conferencing, and messaging. This blog entry details how to set up and apply basic configuration to an Asterisk on an Ubuntu virtual machine. We continue from the Set up Asterisk Server on Ubuntu VM in VirtualBox to test Linphone : Part 1, and will show how to configure Asterisk and Linphone as SIP client on two devices to call each other over WiFi.